We offer small class sizes and individual attention. 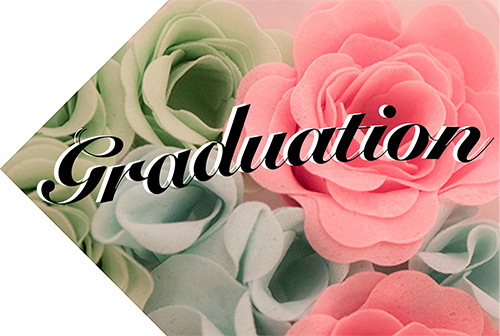 PDA is inviting all the graduates, their friends and family to celebrate their success in completing their programs! 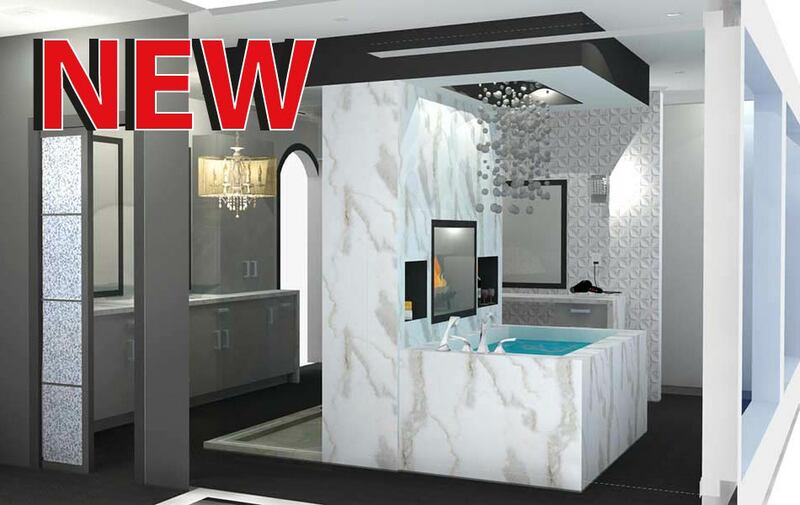 We are happy to announce that our new Online Interior Design program is now here! 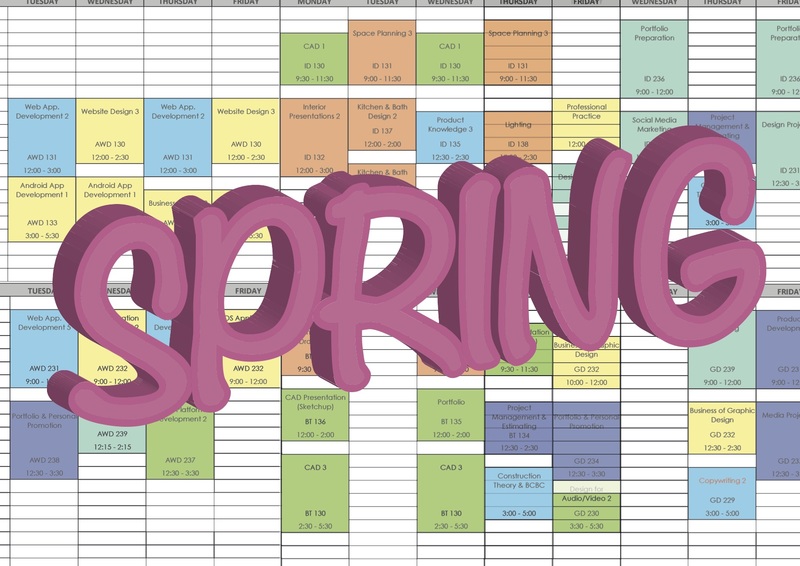 The new Spring term (April - June 2019) full-time class schedules are now available for viewing. Please make yourself familiar with your program's schedule and reach out to us if you have any questions. The Pacific Design Academy was founded in 1991 to provide quality education in the design arts. From our earliest program offerings in Interior Design and Building Technology, the Academy has grown to become the pre-eminent private design school in Victoria. Our classes are led by practicing professional designers, which ensures our curriculum is appropriate to the needs of the design marketplace. 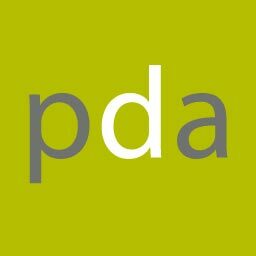 The Pacific Design Academy is a designated college with the Private Training Institutions Branch (PTIB) and has authority to grant diplomas in all full time courses listed on this website. The academy's instructors are working professionals who bring current, up-to-date ideas into the classroom. Our classrooms and studios are bright and well equipped. Our computer labs are home to Macintosh computers with cutting-edge software, making certain that we exceed design industry standards. Our limited class size guarantees that students get the individual attention they need to successfully master new skills.